Just a few weeks ago, nobody would have seen this coming. 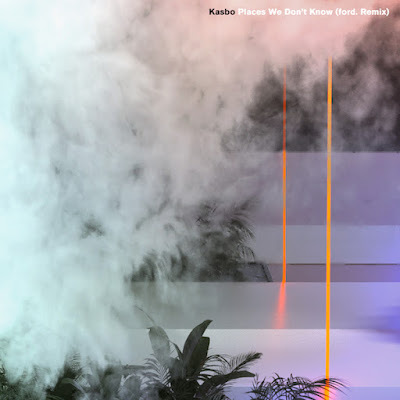 Now it's a reality and Christmas has officially been OutWham'ed by non-other than Kaskade, who has been busy crafting a full Christmas album, bringing you 13 new tracks in a mix of fresh interpretations of classic Christmas songs, but also a couple of true originals. 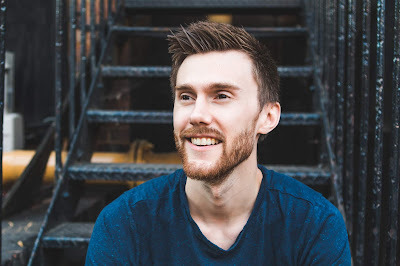 The piece I have picked out from the album is the timeless "Deck The Halls" feat. Erika, which I think truly marks the flavour of the album. Other honorable mentions are "O Come Emmanuel" feat. Skylar Grey, who manages to sprinkle angel dust over this church-heavy melody and "God Rest Ye" feat. Debra Fotheringham, which samples Hall & Oates' "Sara Smile". 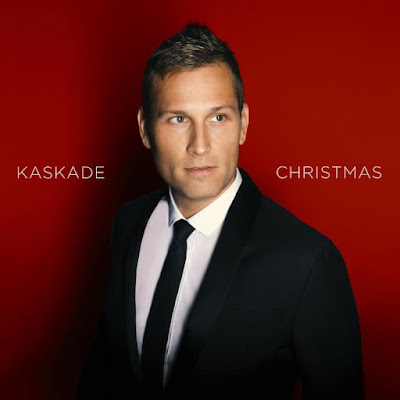 It's not the first time Kaskade does Christmas songs, having previously released remixes of Bing Crosby's "White Christmas" and Frank Sinatra's "Mistletoe and Holly". 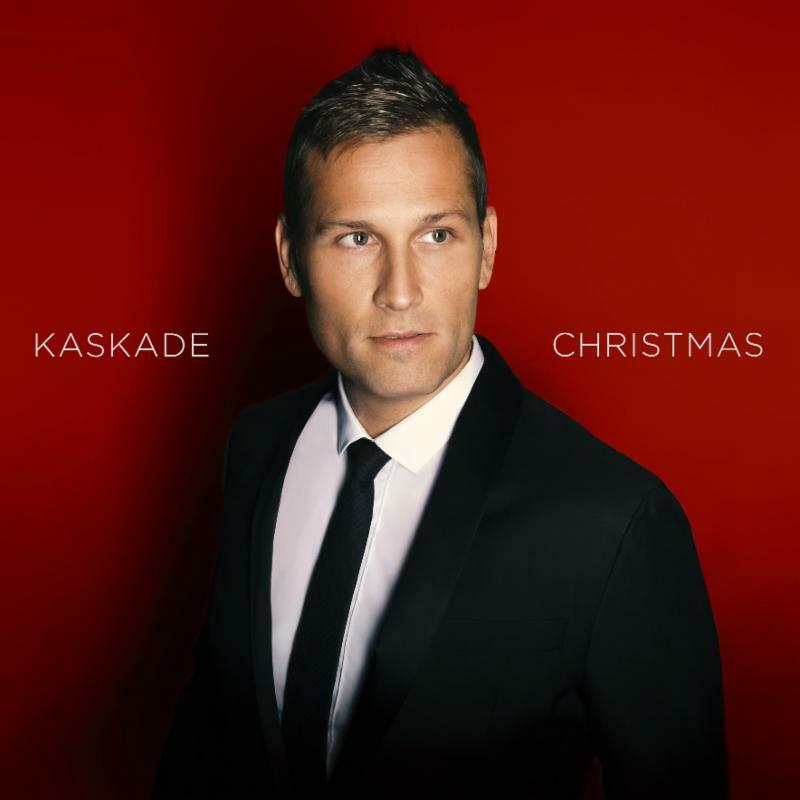 Kaskade being a devout Mormon, it all fits perfectly together that most of the tracks are in the spirit of the origins of Christmas. Personally, I love Christmas music (old and new), but I've grown tired lately of hearing the same over and over again every single year. With this album, I can now satisfyingly sit back, relax and enjoy something new. Thanks Kaskade!